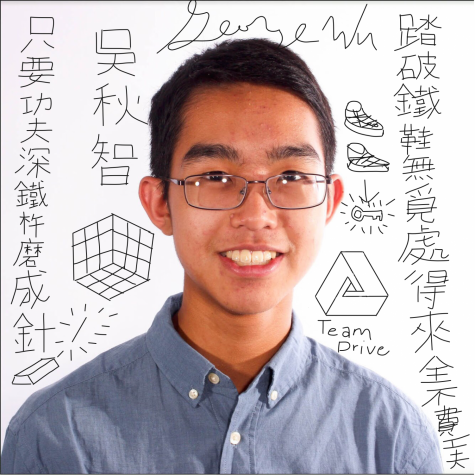 Communications Sophomore George Wu is a first-year Features staffer for The Muse and a layout staffer on Seeds. He loves to beat his friends at table tennis and speed-solve the Rubik’s Cube. He loves helping people, especially on their math homework, but he also volunteers at his church and the Armory Art Center. Aside from that, he is an avid player of electronic games and enjoys spiraling down YouTube while procrastinating on his duties (besides The Muse, of course!). He also plays the piano from time to time and loves to learn new languages. He sees the precious value of journalism and is devoted to contributing to it this year.